Different authors on your website have done work on the different steps and keys to follow to have an optimal page and positioned in the first pages of google. Today I bring you the 4 most common SEO mistakes we made without knowing it; but we condemn our web positioning. 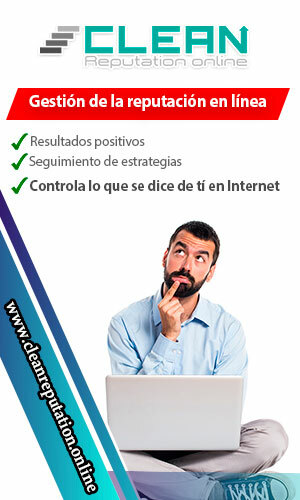 To have duplicated contents: Although you don’t think it is important to keep in mind that the content you generate is short or if it were the case that you took content from other blogs it is important to mention where you extracted the content; or as it is presented on their website Luis Manuel Villanueva. “If you have a Blog with WordPress and you are the only author of your Blog; surely you will be generating duplicated content, since in the Author page and in the main page of your Blog you will have the same content. To this content the Google spider will be able to access by 2 different URLs and therefore we will be duplicating content”. 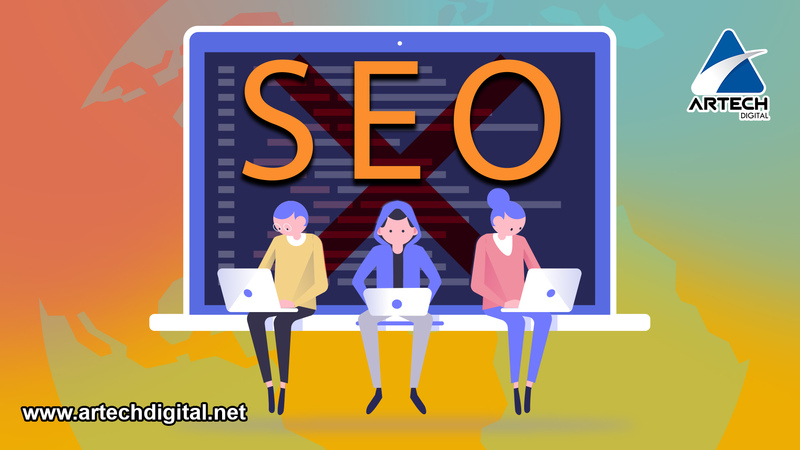 Do not conduct a constant SEO study: Many people think that doing an intensive SEO practice for a month is enough; but it is not so. These studies are plans strategies that guarantee success in the medium to long term. But how do we do this? Well, it’s very simple; making sure we do a periodic web audit to verify and make sure everything is on the right track. Writing without taking into account keywords: It is important to have good content on our web pages; but this must have an excellent selection and distribution of keywords that are related to our niche or content. 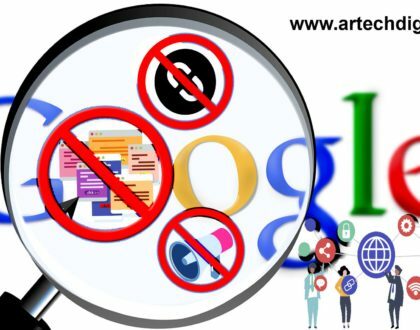 To carry out this activity there are currently different tools that can help you do it or at least get the words that will help you excel in searches. Ubersuggest: It is a tool that offers exact keywords to avoid SEO mistakes; it exports its data but it is also interesting that you copy all those keywords in a blog note; to organize the information. keyword cagón: It is a platform that will launch many long tail keywords and that will serve to give a better content when using semantic words. 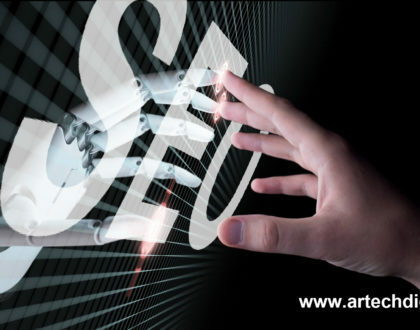 Keyword tool: This is a good program that provides many more words to increase the list; and although it does not show the volume of search or the CPC of ads in adword or the level of competition; if it gives us the ordered words of more or less search. Google Adwords (Keyword Planner): The adwords word planner is a main tool that will give us a large number of keywords for your topic. Today, the keyword planner no longer provides accurate search data. 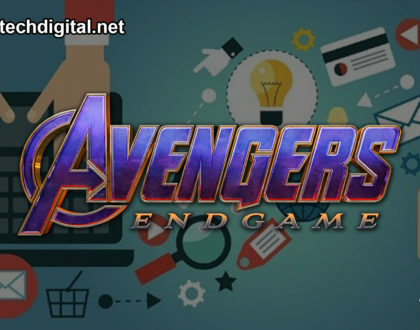 But even so, budgets are offered and although there are other payment alternatives; being free gives us valuable data and should be used in any project. Use more categories and tags: It is good to avoid duplicate content altogether. It is good to remember that every time you categorize or tag your website or blog; you are generating a new page. Therefore, you are doing something very negative. 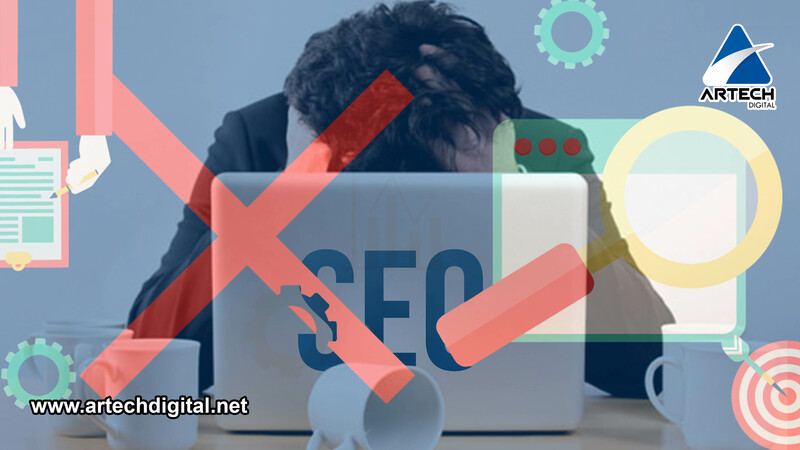 Avoid as much as possible to make SEO mistakes with the above mentioned; we still need to mention other errors; but these are the highlights that will give you an idea; of what you will not be able to do, if you want your page is optimal.